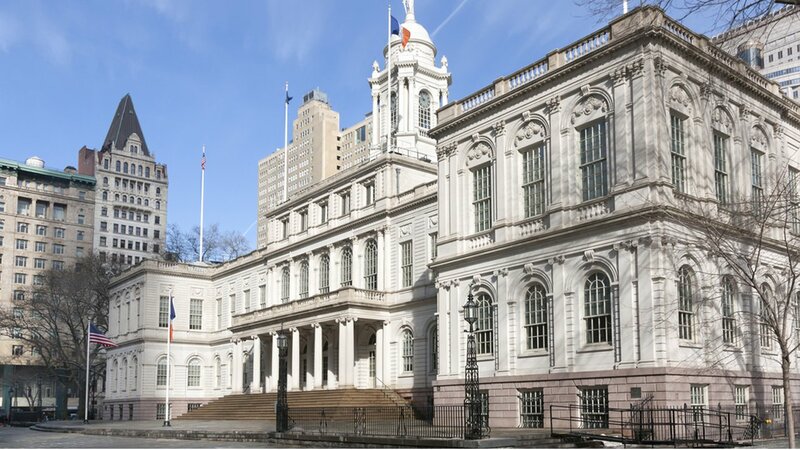 NEW YORK (WABC) -- New York City Council members are getting a significant pay raise, but the extra cash comes with some new terms. Mayor de Bill Blasio signed legislation into law Friday morning that will grant city council members 32-percent pay hikes. The new law raises council members' salaries from $112,500 a year to $148,500. The last salary increase for council members was in 2006. Mayor de Blasio said said that even though he could, "I will not accept a pay raise in this term." He defended the pay hike for City Council members, because they came with he called "smart" reforms on outside income. He said they are "some of the most profound reforms in terms of the city council that we've seen in decades." The reforms include a ban on most outside income, the end of the practice of awarding bonus pay to members who serve on committees - known as "lulus" - and making the council a full-time legislative body. "The salary increases are fair when you consider the reforms being enacted, the amount of time that has passed since last increase, and how hard our public servants work," de Blasio said. What do you think about the increase and reform? Tell us in the comment section below.